Everyone wants their roof to last for as long as possible. After all, it’s no easy thing having a roof replacement. But the long life of your roof depends on more than just the materials and the installation of the roof. In small part, it also depends on you. When a roof is neglected for years, it easily falls into disrepair. If you want your roof to live for as long as possible, yearly roof cleaning is essential to ensure this. 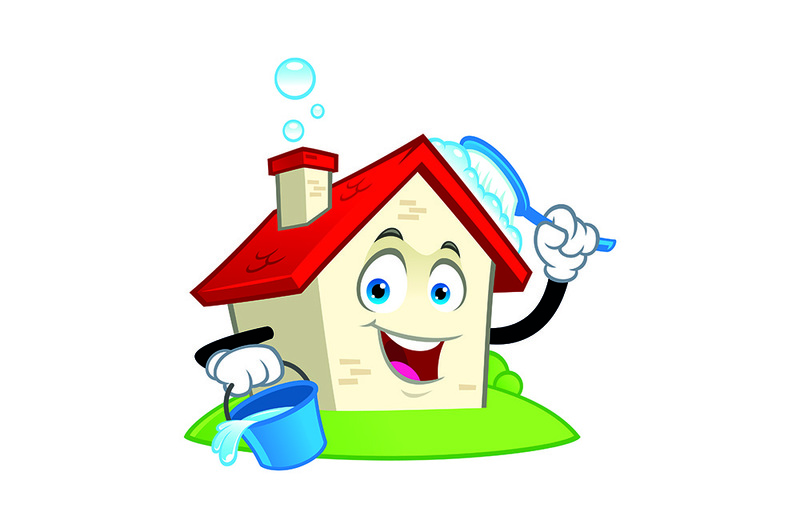 Washing the roof is in fact part of roof cleaning, but it varies, depending on the type of roof you have. A flat roof will be easy to walk along and to wash with a scrub and a mixture of water and bleach. On the other hand, a metal roof is much steeper and slicker, so most roofing experts don’t recommend that homeowners walk it. The point here is to keep the roof free of moss, algae, or mildew, especially in the tight corners or under shingles. Fortunately, these aren’t much of a problem for metal roofs. Over the fall and winter, your roof can accumulate quite a bit of debris. Twigs, leaves, and other gifts from the elements may begin to collect. Again, it’s the tight corners that tend to be the most vulnerable, but debris can be anywhere. Every once in a while, it’s a good idea to take a ladder and remove any loose debris. Check around the flashing of the roof in particular, as debris can cause the flashing to become loose or rusted. If you notice this is a common problem, you may want to trim nearby trees to minimize the debris. When it comes to debris, it’s especially important not to neglect your roof gutters. The purpose of rain gutters is to catch rain that falls along the roof and funnel it off to the side of the house, but often debris like twigs and leaves gets caught in the gutters, as well. If they go neglected, gutters can become clogged with debris, which means they’ll be unable to do their job of moving rainwater off the roof. This could cause water damage and mold to both your roof and siding if you’re not careful. Take time to clear debris out of your gutters and repair any leaks or dents. Need more tips to ensure your roof lives for as long as possible? It may come down to the type of roofing you have. Contact Best 4 U Roofing todayfor more information on roof replacement or other roofing services.